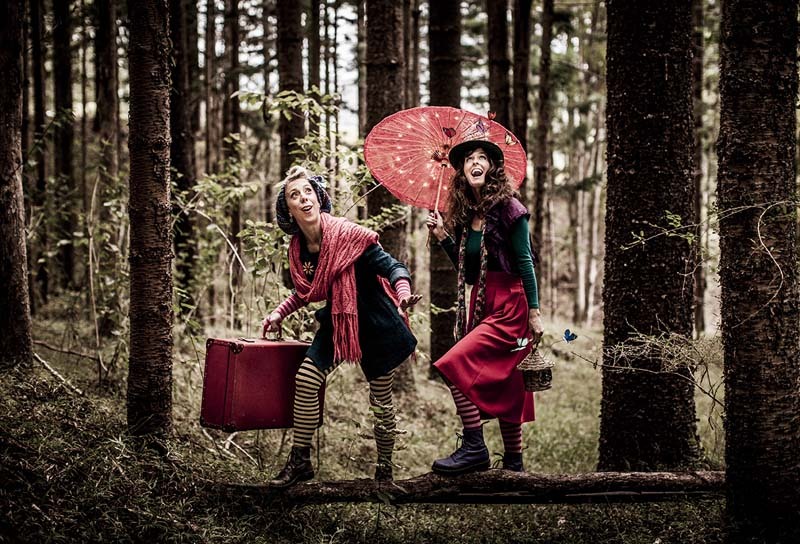 Sisters, Sprig and Magnolia, have travelled from the Village of Littleleaf to Woodfordia with their Cabinet of Curiosities. It is a joyful celebration of a childhood spent in nature and full of wondrous stories to share. Write or draw a picture from a special nature place that makes you happy. It will taken back to the heart of the Forgotten Forest to inspire the bees, birds and trees to continue their song of remembrance.